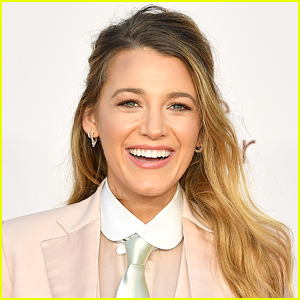 Louis Vuitton's Paris Fashion Show Brought Out So Many Stars! Olivia Colman & Cate Blanchett Show Support for National Theatre's Up Next Gala 2019! 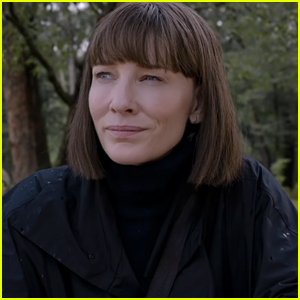 Cate Blanchett Disappears in 'Where'd You Go, Bernadette' Movie Trailer - Watch Now! 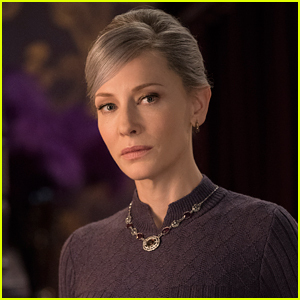 Cate Blanchett Hosts Screening of 'Cold War' in London! 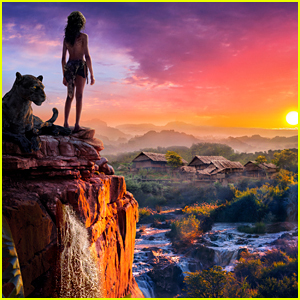 Netflix Debuts 'Mowgli: Legend of the Jungle' Trailer - Watch Now! Cate Blanchett Honors South Sudanese Surgeon with 2018 Nansen Award! Cate Blanchett & Dominic Cooper Attend Giorgio Armani's Show in Milan! Cate Blanchett & Jack Black Attend LA Premiere of 'The House With a Clock in Its Walls'!